Fuyu-botan (winter-flowering peony) flowers are blooming in a noble manner in the pale coldness of midwinter. 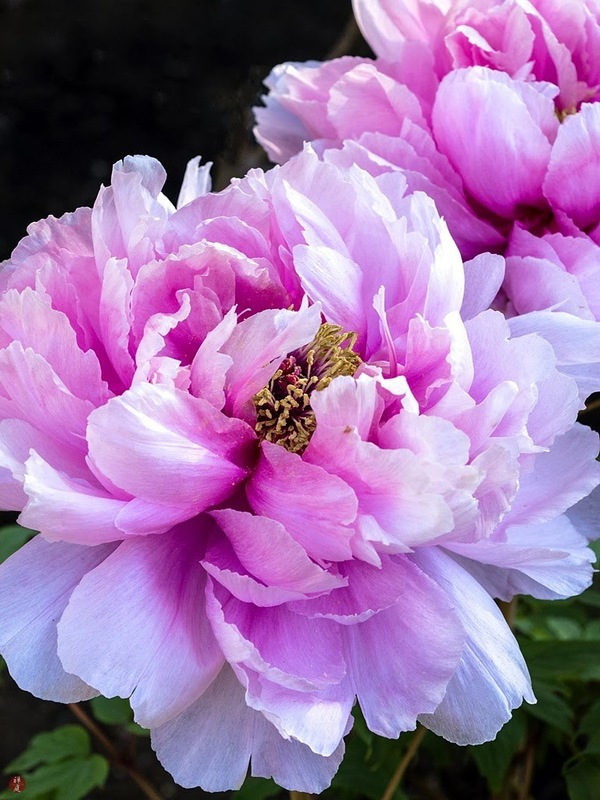 In Japan, a peony commonly blooms in early summer after the long rainy season. Winter-peony flowers are brought blooming forward artificially and presented as a beautiful lucky charm to the people who visit a shrine or a temple during the New Year. 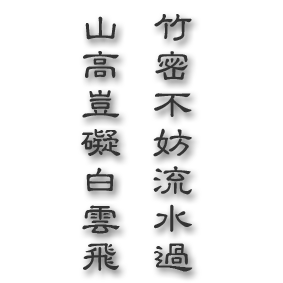 In the culture of Zen Buddhism, the beauty of nature is perceived as an implied manifestation of the nature of Buddha. In the wintry chill, these splendid flowers make me feel the deep and warm mercy from above.